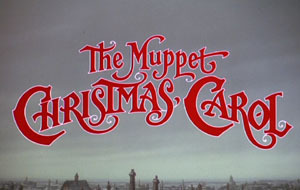 What is your favorit song from "The Muppet natal Carol"? A spot created in dedication to all those classic natal favourites; included is of course the wonderful Muppets natal Carol favourite. Just bought this on DVD today, had this from yyeeaarrss yang lalu on VHS. So excited to see this again and be rekindled with a childhood favorite! Merry natal everyone! a poll telah ditambahkan: Which one do anda like better?? a comment was made to the poll: What is your favorit song from "The Muppet natal Carol"? In the opening sequence of the film, what is being stolen?